The term youths always carries a bit of confusion with it. Sometimes someone as old as 35 is included youth groupings whilst other times its only used to reference people under 30. Facebook has introduced a new service and this targets youths again, but only those between 13-19 this time around. Apparently, Facebook began showing tips to teens in their Newsfeed around the beginning of May. I had never stumbled upon this on the timeline (not a teen) and it’s interesting to see what they are doing in the wake of the Cambridge-Analytica Scandal. The scandal got people talking a lot more about the extremely pervasive data policies that online services have and there have been multiple responses from Facebook to make things right. If you have any kids/siblings who are in this age bracket you may want to go through this with them as the responsibility to create a better internet lies with us as well. 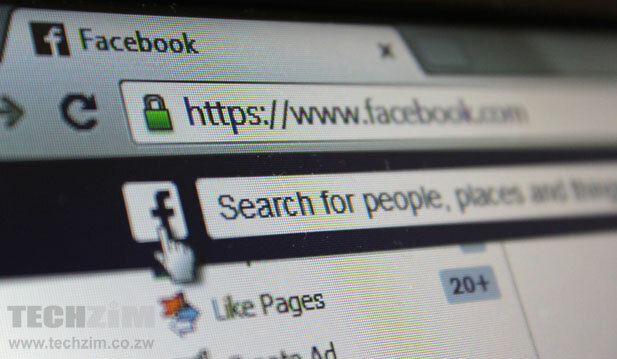 The portal is an information page that younger guys/girls can just check and is probably a part of Facebook efforts to reposition their brand and gain the trust of users and regulators who are looking at ways of regulating the social network.